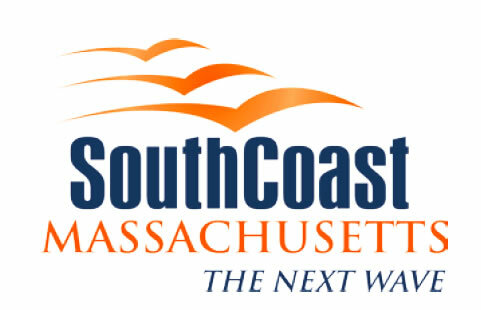 The SouthCoast network of economic development professionals is ready to discuss business development opportunities with you. Please contact Jennifer Menard jmenard@umassd.edu or call 508-999-8412 or fax 508-910-6556 today. Our offices are on the beautiful campus of the University of Massachusetts Dartmouth, 285 Old Westport Road, Dartmouth, MA 02747.